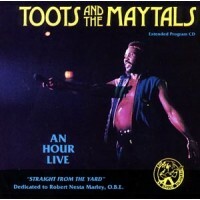 Personnel: Toots Hibbert • Harold Butler • Carl Harvey • Jackie Jackson • Winston Wright .. 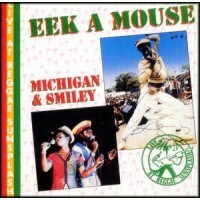 He was born Winston Foster and is an albino, something that made life difficult growing up as albi..
Eek A Mouse and the Sagittarius Band Born Ripton Hylton, this "six-foot-six above sea l.. 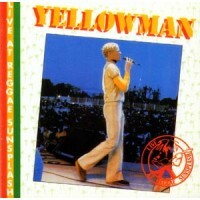 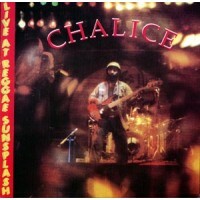 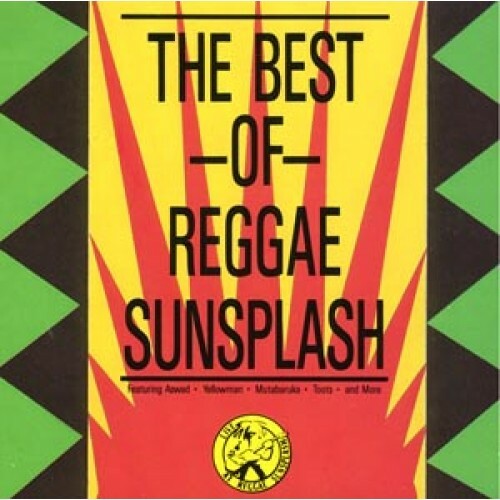 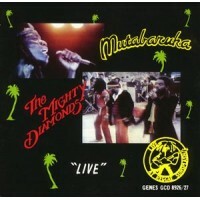 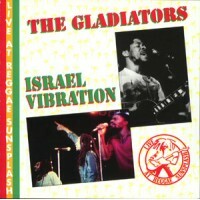 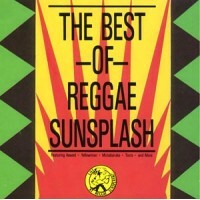 Recorded live at the 1982 Reggae Sunplash Festival in Montego Bay, Jamaica, this CD focuses o.. 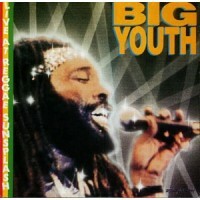 THE MIGHTY DIAMONDS The most consistent and long-running vocal trio in Jamaican musical history, c..
Big Youth (born: Manley Augustus Buchanan) is one of the most successful of Jamaica's reggae ..
Chalice is a Jamaican reggae band formed in 1980, and is probably best known for their perfor..